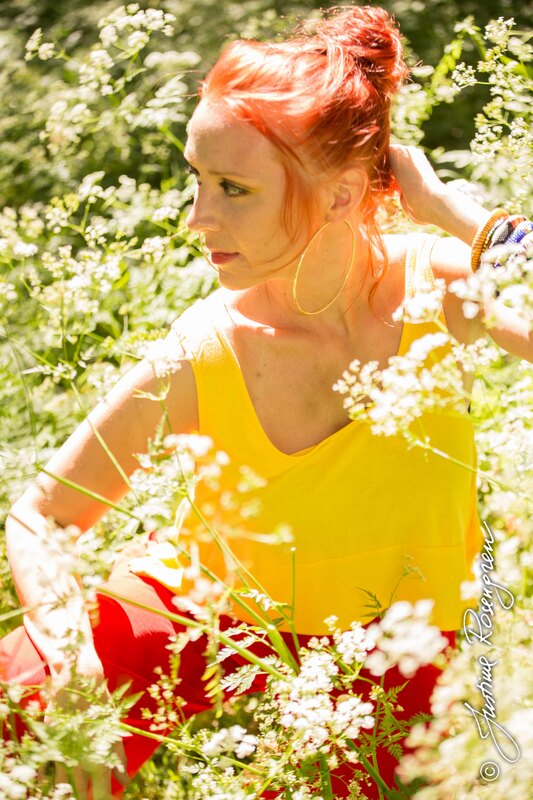 One sunny afternoon in June I had met Tanya for the shoot of her album cover. We had a great time working together and it was a great fun, just we had to make the “tick inspection” after shooting in the high grass :). Tanya is not just a great soul singer, songwriter, has a wonderful voice, but she is a great person as well. And also she is extremely easy to work with. Tanya´s debut album is out later this autumn, but and if You are in Stockholm so You should not miss the opportunity to see her performing live in Fotografiska on the 20th of September. Tanya will be performing together with Joel Lyssarides (piano) and Chuck Anthony (guitar). Here is the link with more detailed info http://fotografiska.eu/calendar/tanya/. 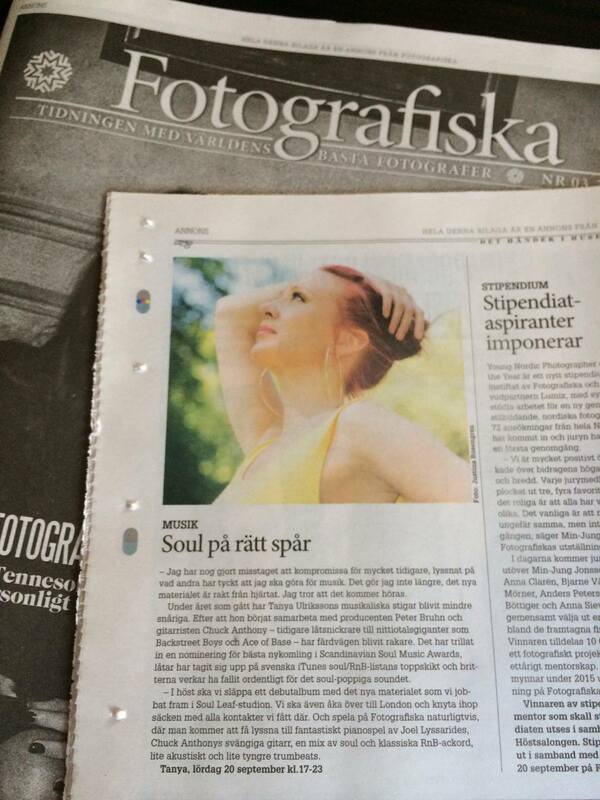 You can read more about Tanya in Fotografiska newspaper supplement or go to her FB page https://www.facebook.com/tanyavulriksson.